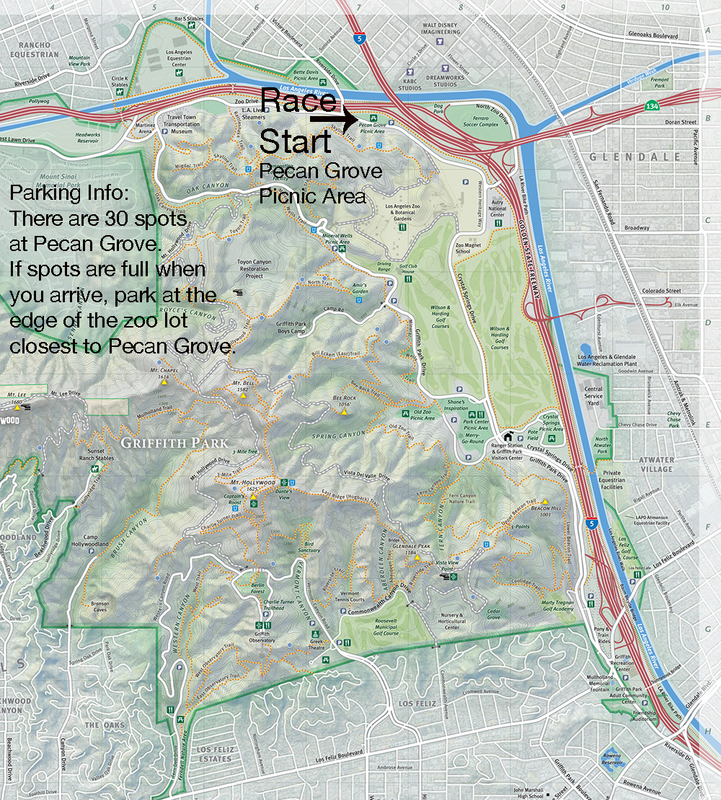 Come help us raise funds for Students Run LA and celebrate Deo's 50th birthday (again...for the 5th time...) with a beautiful run/walk in Griffith Park. Deo has been a coach for SRLA for over 20 years! There's a distance for everyone: 5K, 10K, half or full marathon! Limited to 150 runners total across all distances. Registration includes shirt and finisher's medal: $35 for the 5K/10K, $55 for the half/full. Los Angeles Frontrunners are the coordinators. Online registration will close Wednesday, February 27, at 11:59 PM. There will be NO raceday registration! Students Run LA is perhaps the most perfect 501c3 charitable organization to support as a runner in Los Angeles. Since 1993, SRLA has successfully carried out the same teacher-led training program, to challenge at-risk secondary students to experience the benefits of goal-setting, character development, adult mentoring and improved health by providing them with a truly life-changing experience: the training for and completion of the Los Angeles Marathon. What started with one teacher and his handful of students has grown to more than 500 leaders and 3,200 students from 175 schools and community programs throughout the greater Los Angeles area. The start time for 5K, 10K & Half Marathon is 8:00 AM. The full marathon starts earlier - PLEASE see full marathon details below. We will stage all races from the PECAN GROVE PICNIC AREA. This is the same race location as 2018. Please click the link below to see a map of the park. Pecan Grove is just a bit northwest of the Zoo & Autry. Packet pick-up will be race morning. There will be no raceday registration. Water/Aid stations: there will be a water/aid station at the start/finish and two stations on the course. Because it is an out & back course, you will pass water/aid stations several times, depending on which distance you are running. The full marathon will start at 6:00 AM. Our race namesake, Deo, will be running the full marathon and will have the bibs for all the marathon runners. There will not be aid stations for the first two hours of the full marathon so you must carry your own water/snacks.